Is It Really A Good Idea To Share Your Car With Your Teen Driver? When your teen passes their driving test and is qualified to get on the road, you have a tough decision to make.  Do you buy them their own car, so that they can begin gaining their own experience on the road and (hopefully) building up no claims discounts, or do you save the both of you some cash and allow them to share your car with you by putting them on your insurance policy? Both of these options have pros and cons. Giving your teen a car of their own and allowing them to build experience will help them to gain confidence, and you can still set ground rules to keep them safe, e.g. no night driving or driving with too many friends in the car at once. However, it can also be expensive and a little more dangerous. Plus, your teen may not actually need their own car just yet. Allowing them to drive yours can help them to build up experience before you splash out on a car that is all their own…or before they save up and buy one themselves! 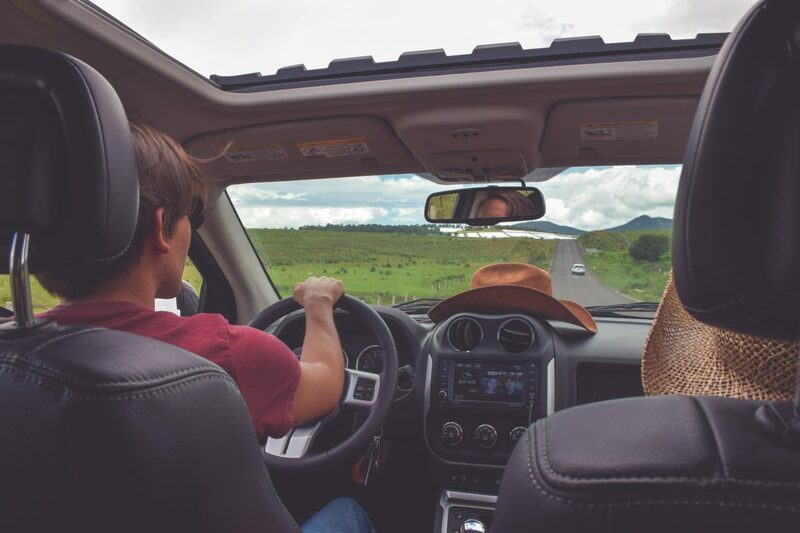 If you decide that it is a good idea to share your car with your teen driver, there are a few things you should do to ensure this deal works for the both of you. Below are some pointers that will help things to go smoothly. Make sure you come up with some ground rules so that you and your teen are both on the same page. Who fills the tank? Do you take it in turns? Will they put money towards the insurance? Who has priority when you need the car, or somebody else needs the car? Will they put money towards maintenance costs? Will they pay for their own tickets if they receive one? Making sure you make all of these things clear will allow them to get their finances in order. They’ll also know they can’t just drive the car as much or as roughly as they like. Make sure you also outline the consequences of not sticking to what you have explained to them. It could be a good idea to print out some ground rules and put them somewhere as a reminder, so that there can be no disagreements. Rotating car cleaning and maintenance will make things far easier for the both of you, or designate a time when you’ll clean it together. Keep a bag in the car for trash so that it can easily be taken out after every trip. Teens can be messy – and it’ll probably benefit you too! Stock up on car washing supplies and keep them in a caddy in your garage. Make a rule that if somebody used the last of something in the car, e.g. gum or tissues, they should replace them. Buying a trusty car is great, and looking at Vauxhall offers will likely have you tempted to splash out on a new, reliable car for your teen. However, taking precautions and planning for emergencies is still important in the car you have now. There are apps out there that can provide reminders, so that you know when it’s time to do things like change the oil and rotate the tyres. There are even apps that can decode what is going on when an engine light comes on. It’s a good idea to start teaching your teen things about taking care of a car before they are licensed to drive, so they are prepped and ready when the time comes. Teach them how to change a tyre, change the oil, and check various things about the car before setting off on a journey. Make sure you also give them clear instructions on what to do should something go wrong while they are out in the car, and a number to call. They should have comprehensive break down cover, and of course, you need to make sure you have the correct insurance policy to cover anything that could go awry. It’s up to you whether you’re brave enough to share your car with your teen driver. Weigh up the pros and cons and decide what you think is going to be best for everybody based on their age, where they need to travel to, how confident they are, insurance and maintenance costs, your budget, and more.